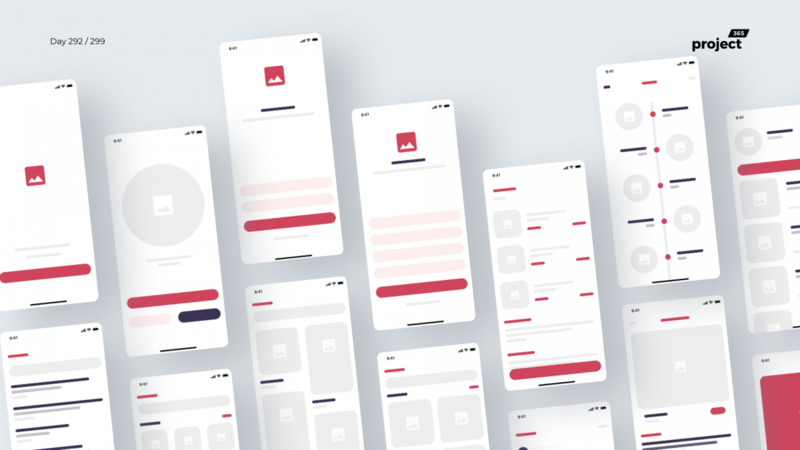 Brief: To design a free iOS wireframing UI kit for e-commerce apps. Here’s a revised/upgraded Wireframing UI Kit from my iBlocks UI Kit that was published a few months ago. This one is specifically for e-commerce.